Genessis and Nikki Holguin grew up in the Spanish and English churches of Southern California and have been singing and leading worship all their lives. 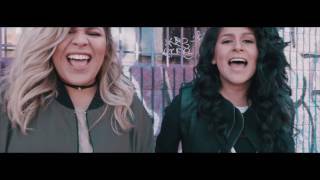 Over the last year, the sisters have been writing and recording for their upcoming EP, with a special style that blends Gospel, R&B, Pop and Latin Music to reflect the diversity of today's culture found in the churches and the cities of Southern California. 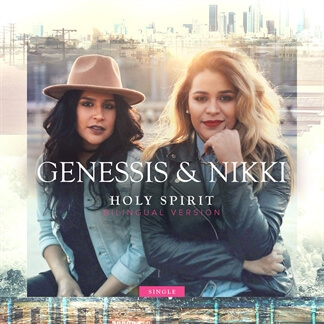 MultiTracks are now available for Genessis and Nikki's bilingual cover of Bryan & Katie Torwalt's popular anthem, "Holy Spirit." This duet seamlessly blends the English and Spanish lyrics together and adds a creative jazzy twist in at the bridge. If you hold bilingual services at your church or have a large Spanish speaking population in your congregation, we encourage you to check out this new arrangement. 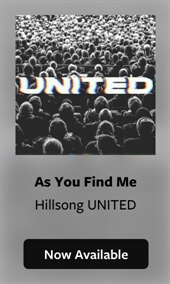 The single is now available on iTunes - download your copy today!